Live Nation has announced the return of its Country Megaticket. 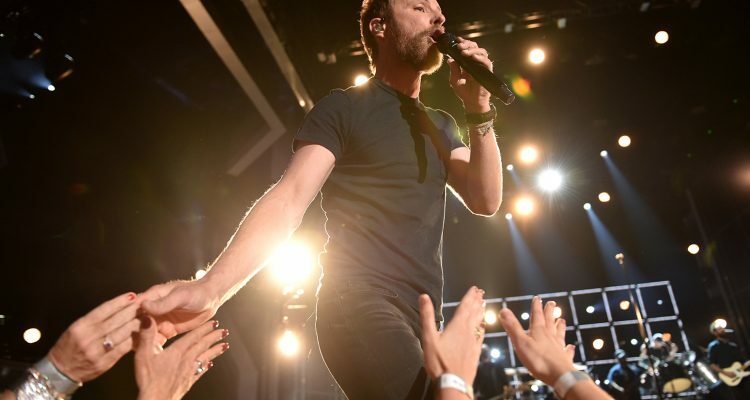 The annual offer allows super fans across the United States to see some of the biggest country acts at their local amphitheaters with just one pass. “It is essentially a country music season ticket for the fan. They don’t have to sit there and worry about which Friday an act is going on sale,” president of Live Nation Country Brian O’Connell said. With the ease of attending events, people should have no trouble seeing eligible artists including Jason Aldean, Dierks Bentley, Florida Georgia Line, Brad Paisley, Luke Bryan, Rascal Flatts, Thomas Rhett and Chris Young. With over 30 participating amphitheaters, fans can see some of the most popular country acts from the front row or the lawn depending on their package choice. For the first time this year, fans can also choose reserved lawn seats with their megaticket. The Live Nation Country Megaticket goes on sale January 25th at 10am local time in select cities. Additional participating venues and their respective lineups will be announced in the coming weeks.